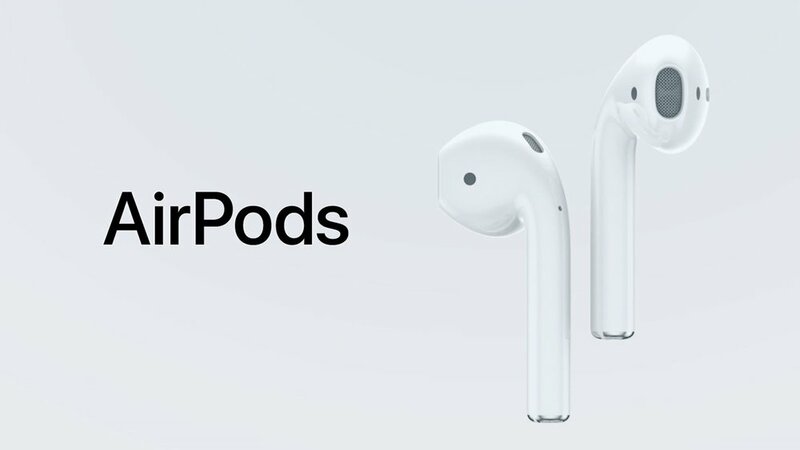 Hope you weren’t expecting AirPods under your Christmas tree (unless Santa has already purchased them). Apple’s wireless ear pods are again in short supply. Apple’s Online Store now lists the earliest availability for receiving iPods is Jan. 5. That’s at both the the company’s retail stores and online. Using Siri, AirPods allow you to access the “personal assistant” with a double tap. The wireless headphones, including a charging case, cost $159. AirPods require Apple devices running iOS 10.x (or higher), watchOS 3.x (or higher) or macOS Sierra/High Sierra.